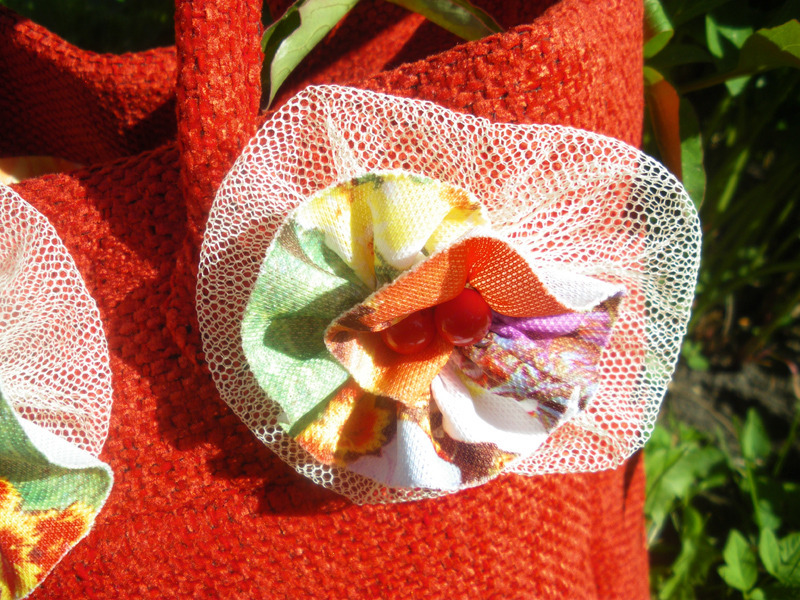 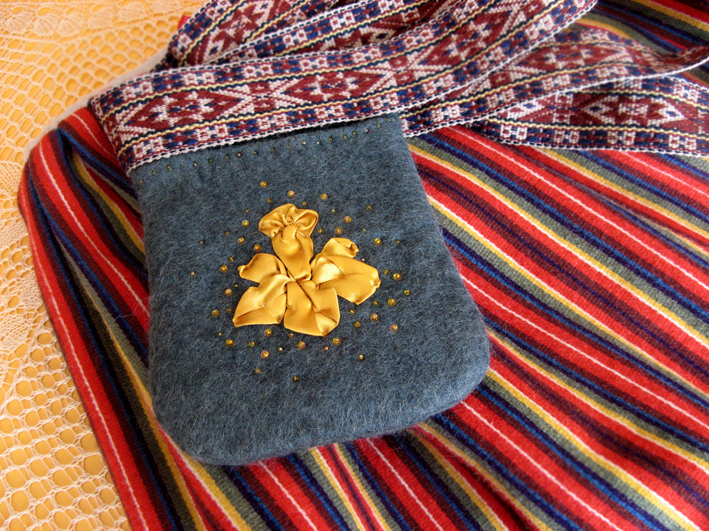 Mystical set of 2 bags and brooch - made by Eleri. 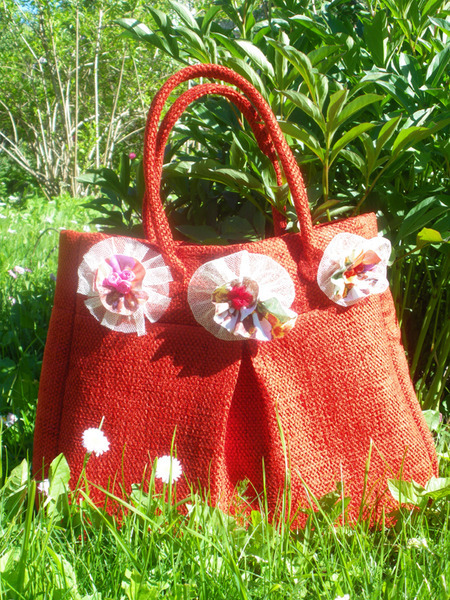 Happy and summery bag made by Tiiu. 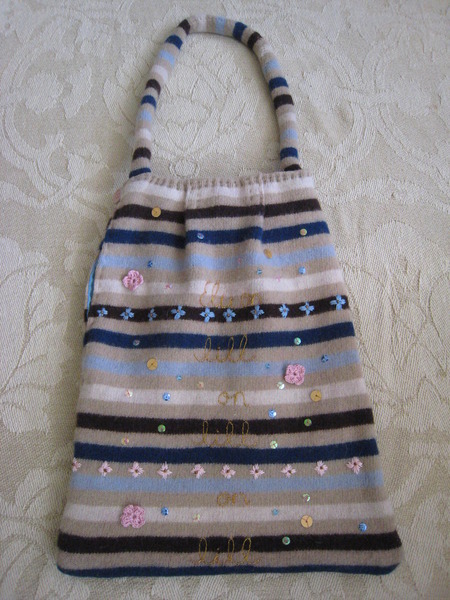 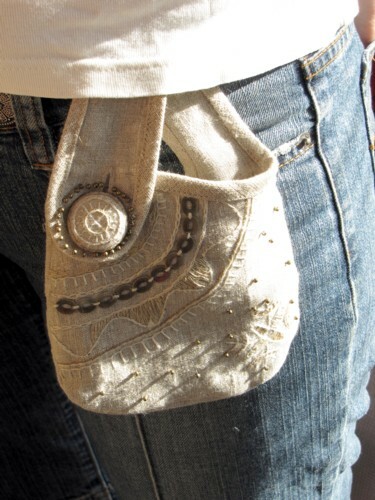 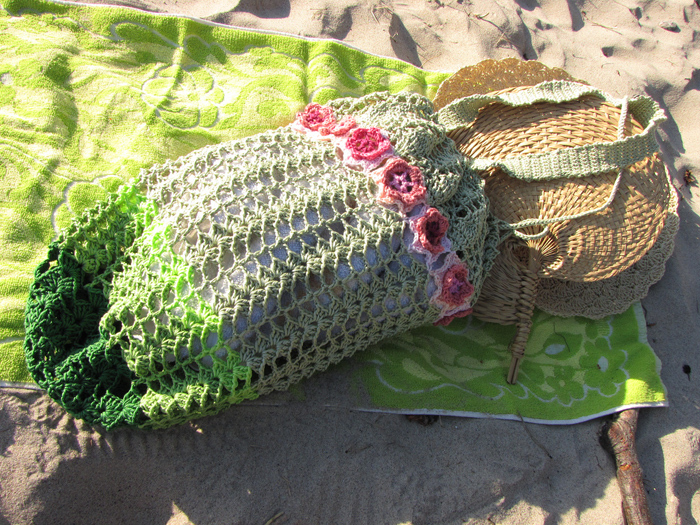 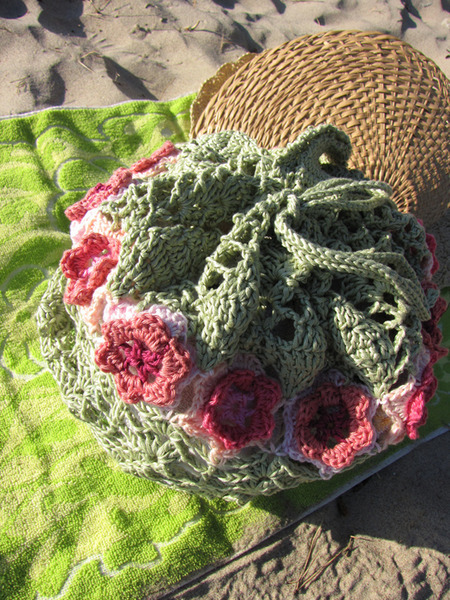 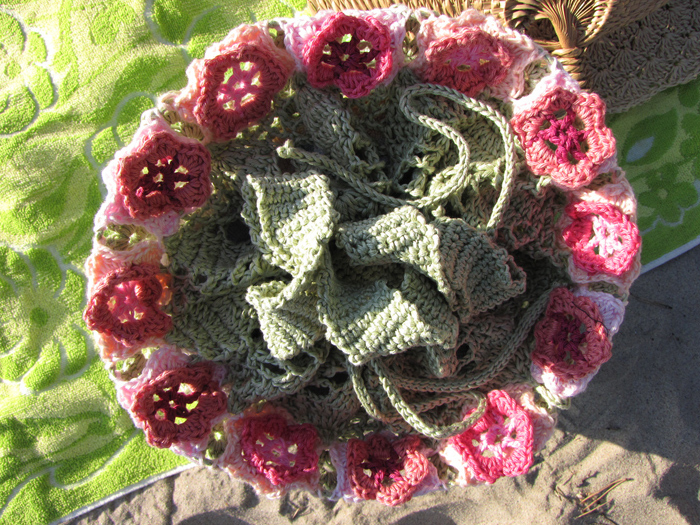 Lovely bag for beach lady – functional, yet so beautiful… Author - Freddy. 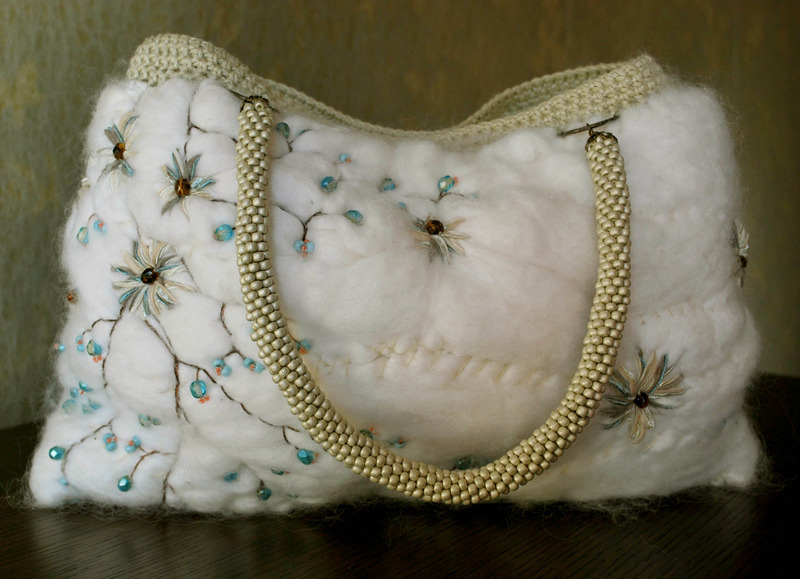 This original and stylish bag is made by Kairit. 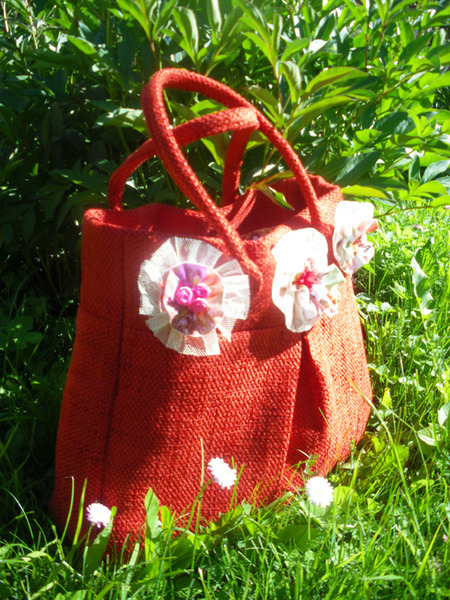 This bag looks like beautiful summery meadow – you can almost smell the bouquet of fresh flower aromas and hear bees flying all over. 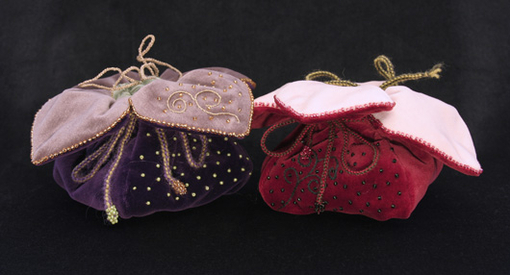 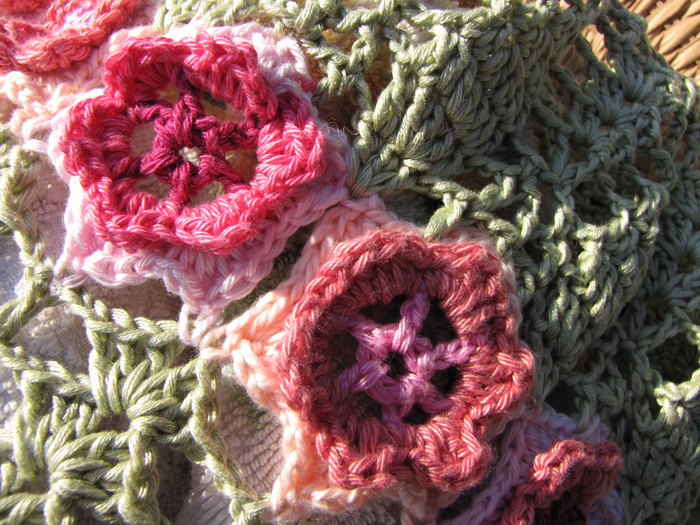 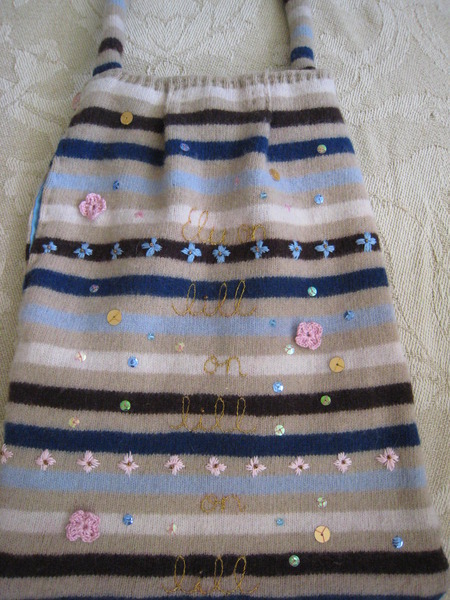 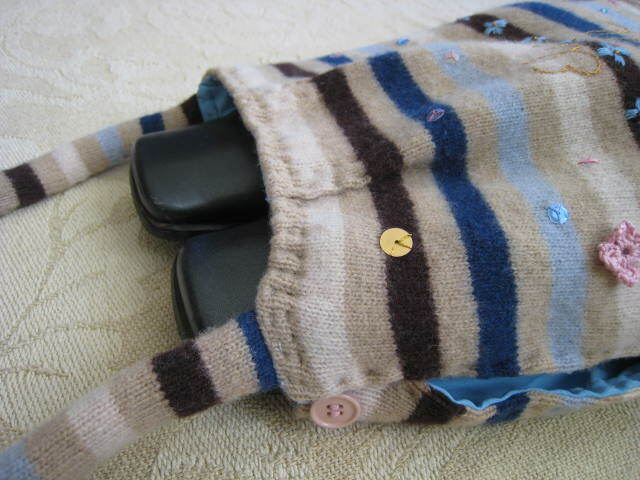 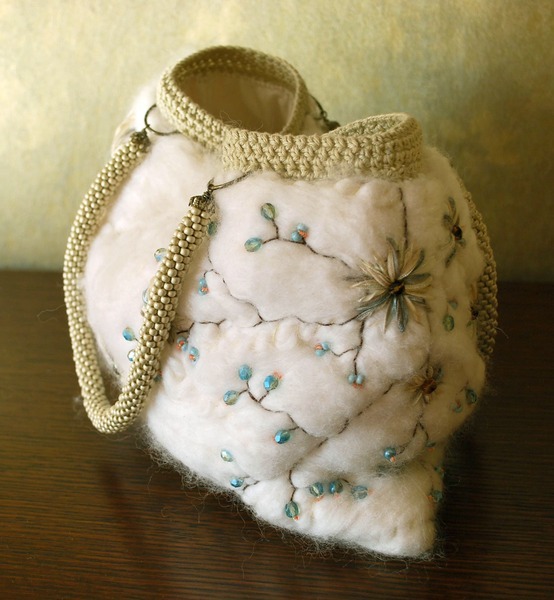 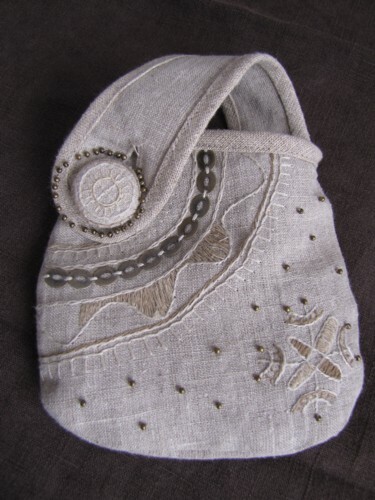 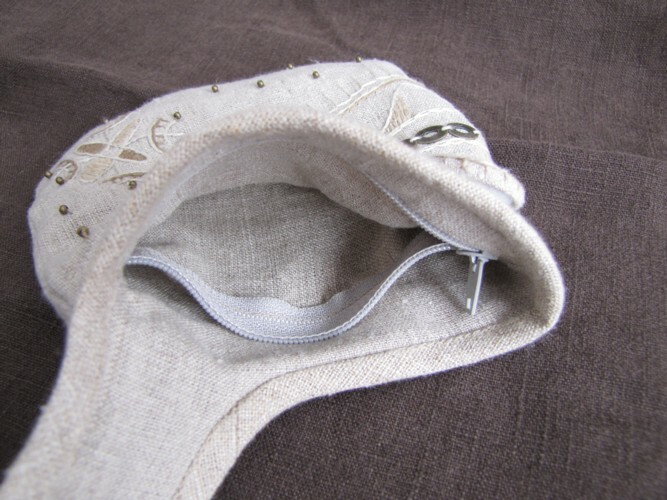 Bag is made by Monika R – take a look into her blog to see more. 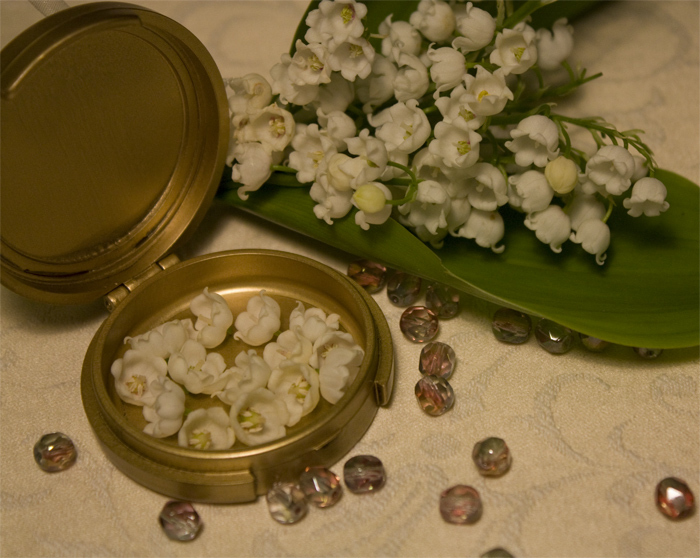 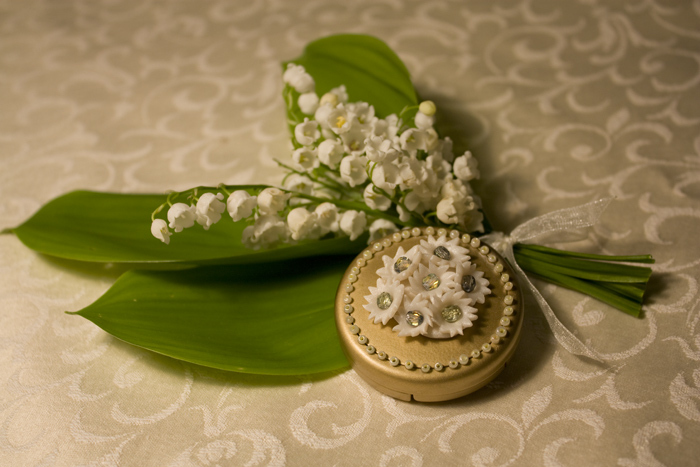 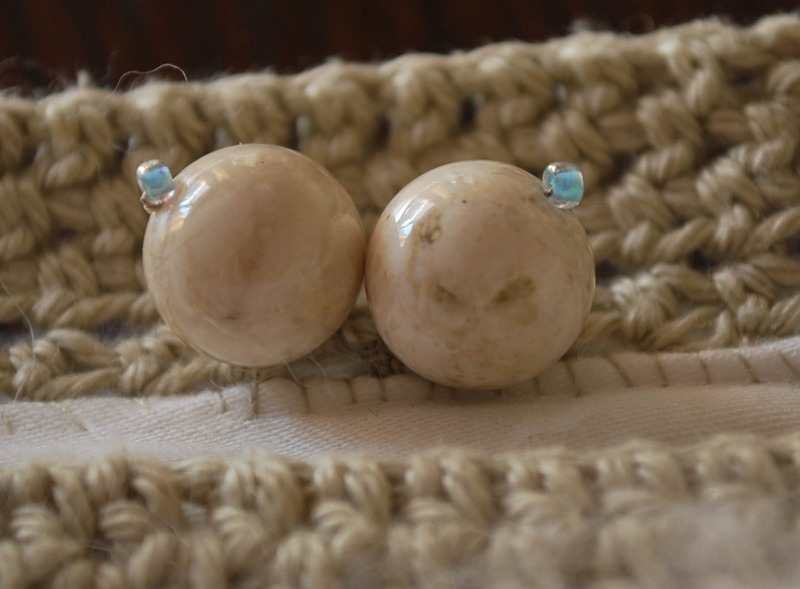 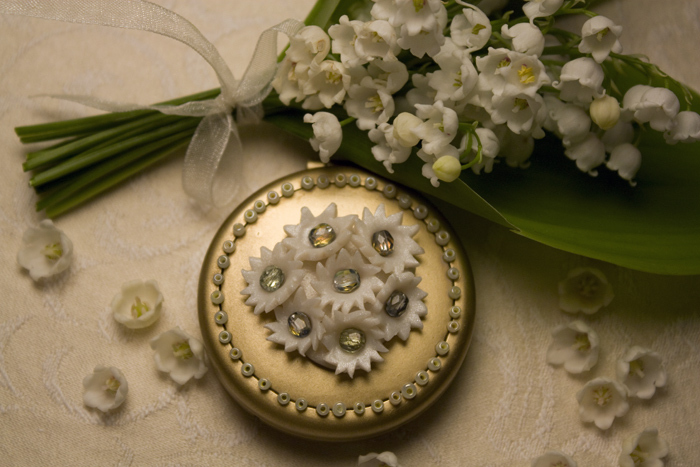 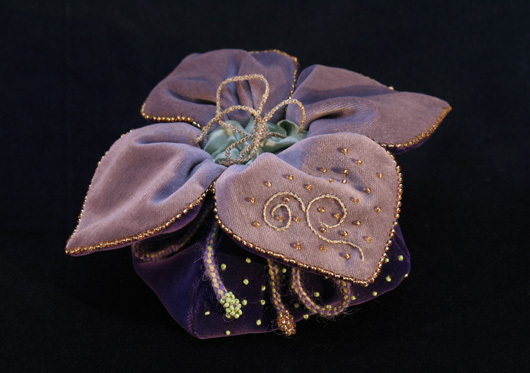 Gorgeous entry made by Ingrid G – take a look at her blog to know more. 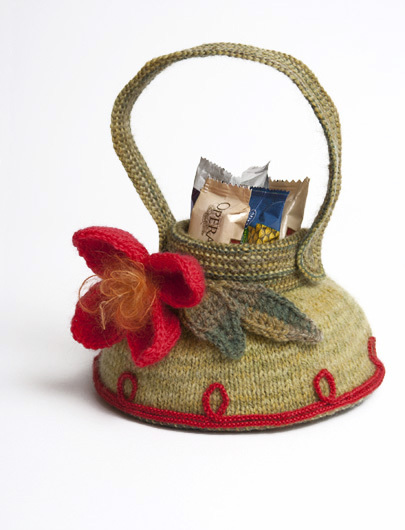 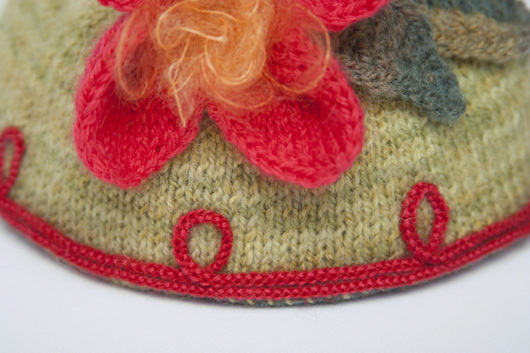 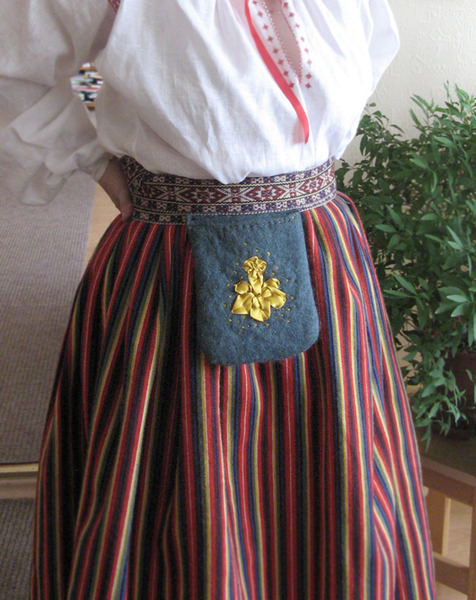 Margit K made such a beautiful – look at all those happy colors! 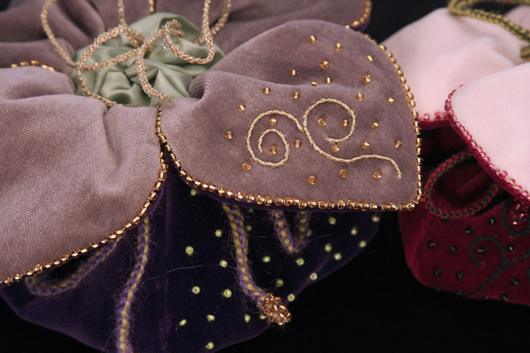 To see and read even more, visit her blog. 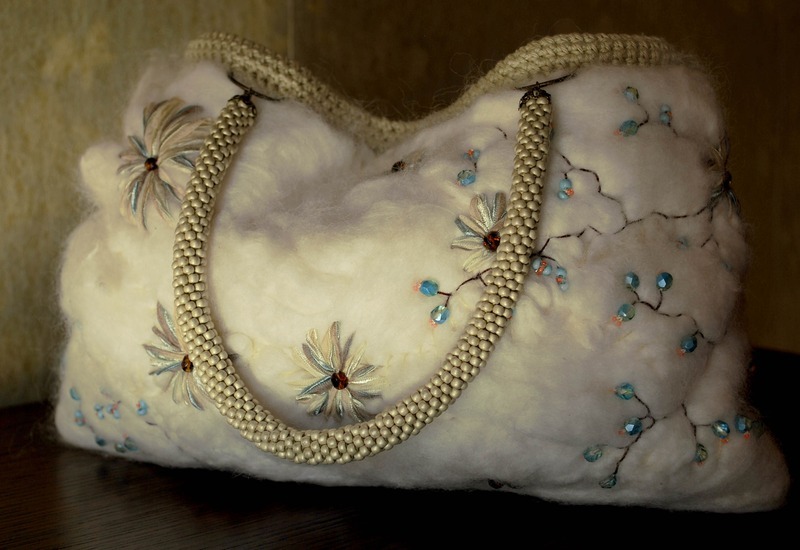 This gorgeous bag with wild narcissus is made by Monika. 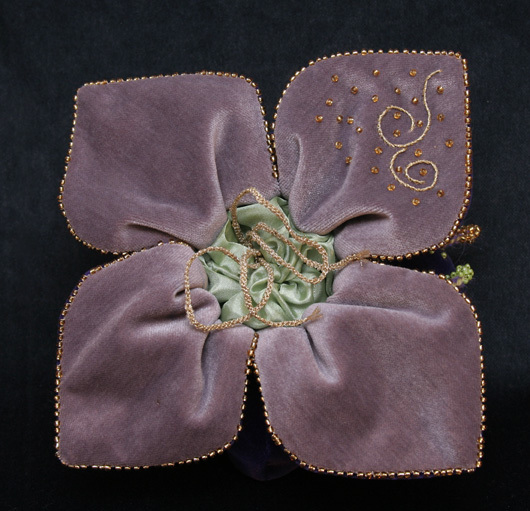 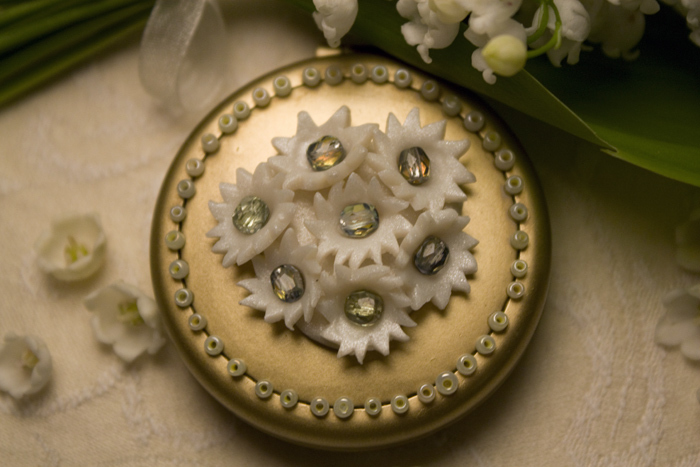 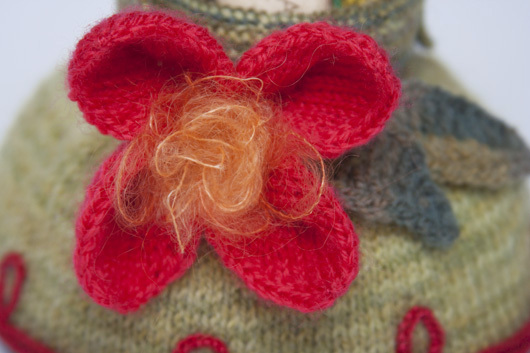 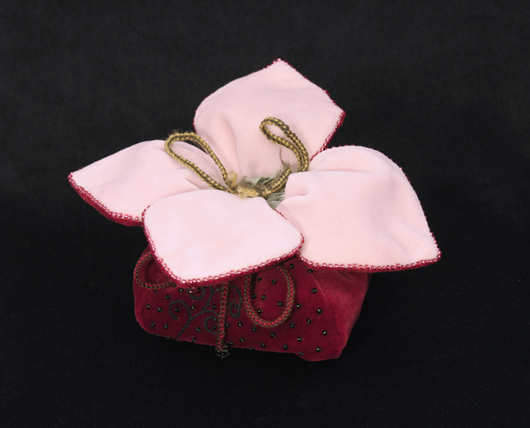 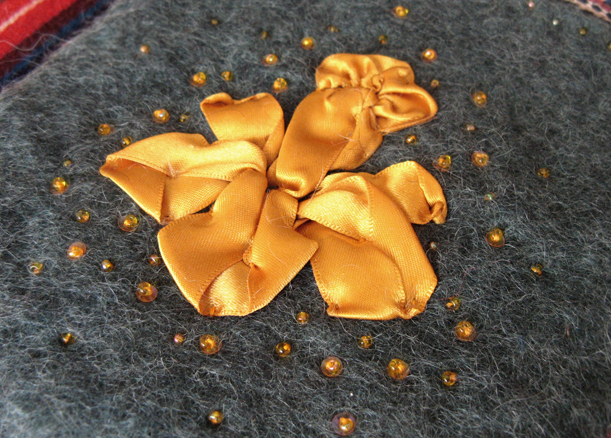 Materials – felt and ribbon embroidery with sequins and beads.